Founded by Mark Hill in 1991, Formations Inc is a privately-owned wholesale distribution company of non-structural wood products and accessories. Our company is an industry leader and provides building materials on a wholesale basis to kitchen cabinetmakers, commercial millworkers, woodworkers, countertop manufacturers, retail lumberyards, sign manufacturers, and numerous other sectors of the wood-working and construction related industry. 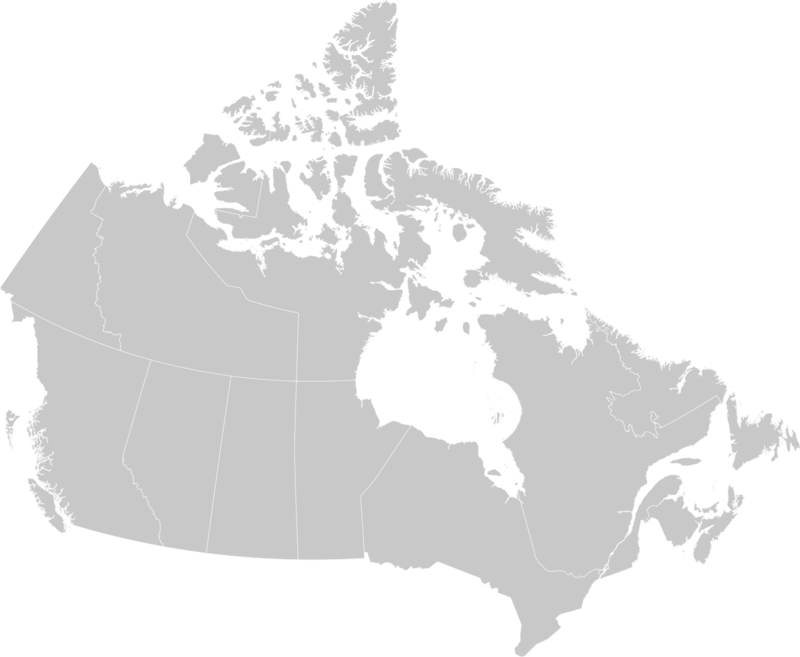 Our Head Office is located in Edmonton, AB with additional distribution centers in Vancouver (Langley), Calgary, Regina, Saskatoon and Winnipeg. Formations has been servicing its customers across Western Canada for over 25 years.